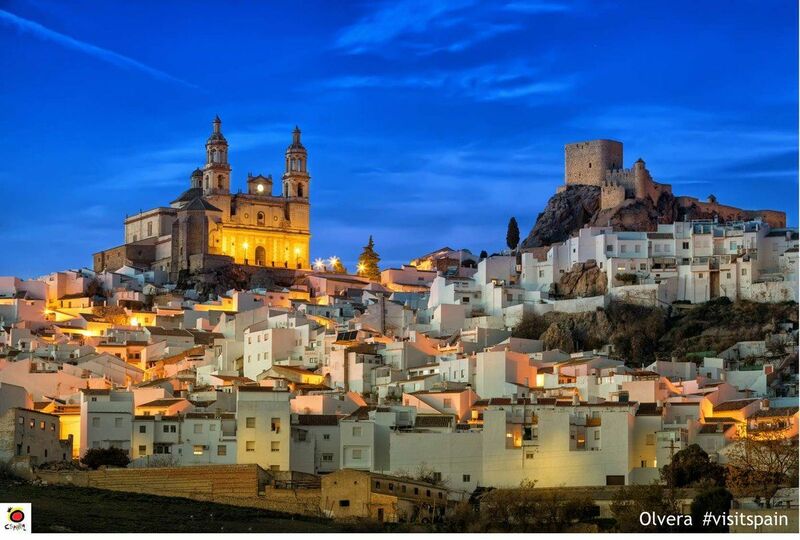 Stay in rural estates and bodegas, tucked away in the profound Spanish countryside. Take a well-deserved break on the beach after cycling through Jerez' vineyards. Hangin with Sgt. 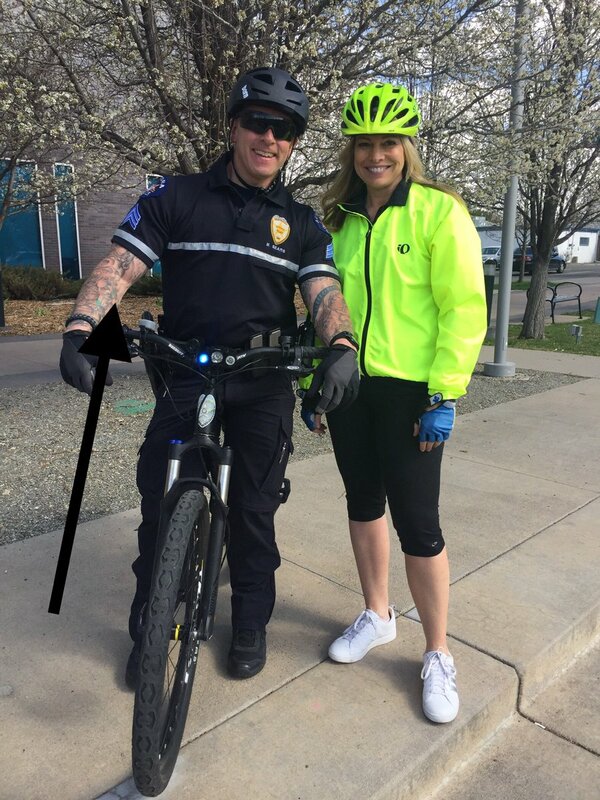 Sears on bike patrol. Check out the guns!